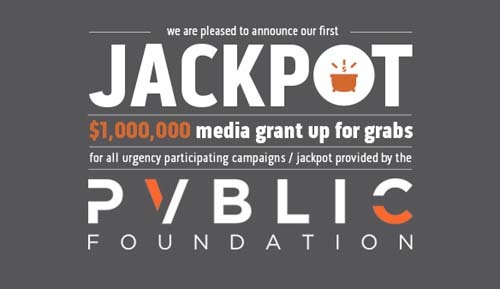 The first Jackpot up for grabs will be a $1 million dollar media grant provided by PVBLIC Foundation who harnesses the power of unused media space to help nonprofits amplify their message. Urgency participants can win larger than life experiences by completing social actions like watching awareness videos, donating, or opting-in to mass tweets. With each campaign, the more actions you complete, the more entries you’ll earn towards the Grand Prize drawing. and vouchers as a thank you. 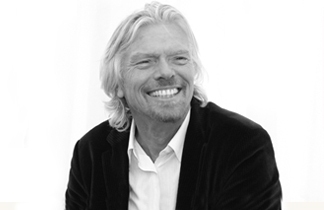 Additionally, The Urgency Network provides top-performing campaigns an opportunity to win a portion of The Jackpot, which is fueled by foundations and corporate sponsors. no good deed goes unrewarded.